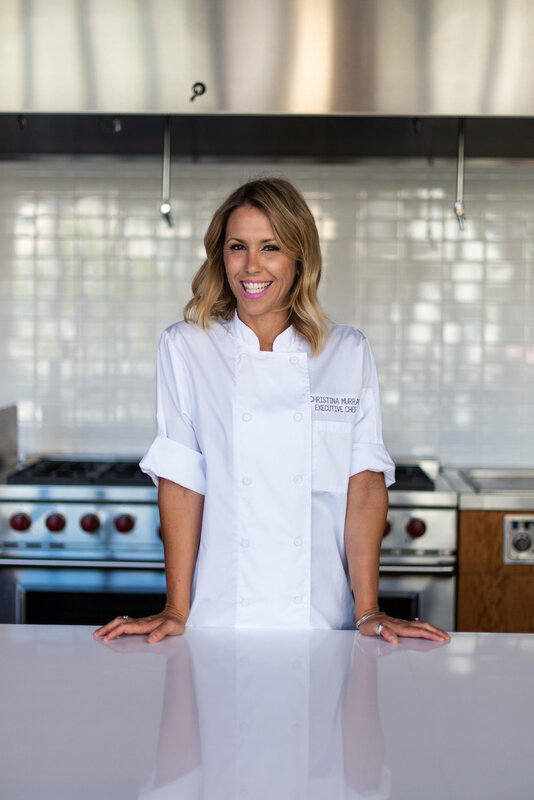 Culinary coach, activist, and of course chef, Christina Murray is a woman of many roles. Christina received her classical training from top ranked International Culinary Center (formerly the French Culinary Institute) graduating with honors. She also attended the New School in Manhattan earning a Bachelor of Science in food politics, graduating with honors. In 2018 she earned a Culinary Health Education Certificate from Harvard Medical School. While working with Boise Urban Garden School she developed a sustainable curriculum utilizing produce from the onsite garden. She creates recipes that go directly from seed to plate. Currently she develops recipes for various brands and volunteers with Idaho Hunger Relief Task Force. Utilizing her education and experience, she will reconnect people to their local food systems in hope of fostering a healthier relationship with food.